RCMP investigating homicide in Chateh, Alta. 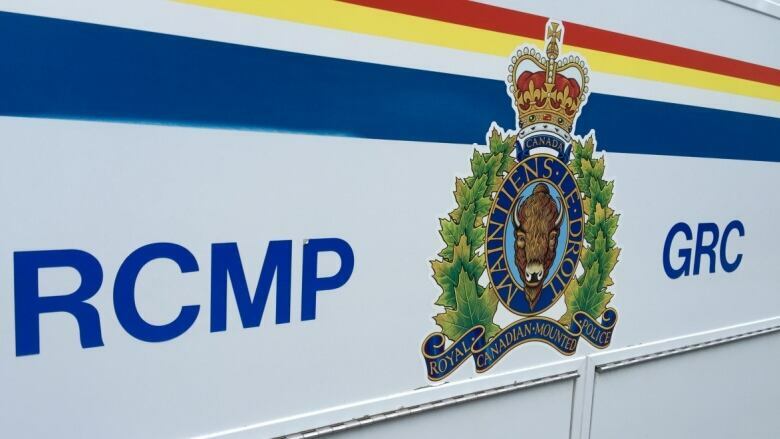 RCMP have launched a homicide investigation after a man, who was found suffering from serious injuries, died in the northern Alberta community of Chateh. RCMP have launched a homicide investigation after a man — who was found suffering from serious injuries — died in the northern Alberta community of Chateh. Police say they were called to a disturbance complaint early Friday morning in the community, around 90 kilometres northwest of High Level. When they arrived, they found a man with serious injuries. He died of these injuries a short time later, police said in a news release. The RCMP's Major Crimes Unit is involved. Police say a person of interest is in custody and is being treated in hospital for injuries sustained during the incident. RCMP offered few details, but say this is not a random event.